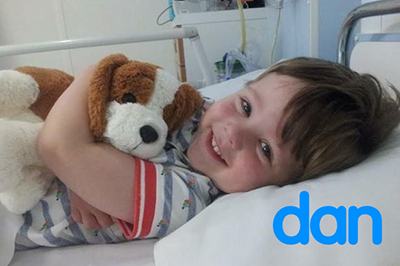 Daniel was three when he was diagnosed with a brain tumour in June 2014. His mum Rosalind recognised the symptoms as a result of the Headsmart campaign and took Daniel to Ormskirk A & E where he was sent for a CT scan and diagnosed. He was immediately transferred to Alder Hey where he received emergency surgery to relieve the fluid placing pressure on his brain. He then underwent a 9-hour surgery to remove the tumour the next day. Following his surgery Daniel received care from the neurosurgery ward and continues to receive care from the the oncology unit. Rosalind was so grateful for the care daniel received, and continues to receive, that she decided to raise money for Alder Hey by picking up people's Christmas trees and disposing of them, for a £10 donation. The money raised would go towards mini iPads for the neurosurgical ward and the oncology ward at Alder Hey. 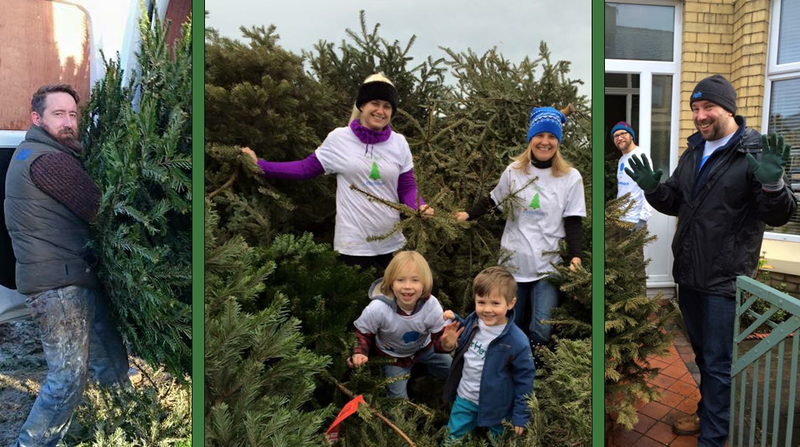 "Getting rid of the tree after Christmas can be an absolute nightmare and I thought it would be a good way to raise some cash. There are lots of toys and games for younger children on the wards, but for the teenagers there isn't as much to do while they recover from surgery or receive treatment." Rosalind, her husband Colin and a number of their friends volunteered to take part in the fundraiser. The scheme was so successful that #teamtree raised over £2200 and managed to supply 10 mini ipads to departments throughout the hospital; three for oncology, three for neurosurgery and one each for the cardiac unit, opthamology, haematology and plastic surgery. Following such a success in 2015, teamtree was inspired to return in 2016. With even more support from the public and a growing team of volunteers, to date teamtree has raised almost £10,000 for Alder Hey. Rosalind said "There are no words to describe the care that Daniel received at Alder hey. We will be forever in their debt. We are so fortunate to have such a world-class facility on our doorstep and also to have been able to take our little boy home. So many families are going through far more than we did at alder hey and anything we can do to help then we will". 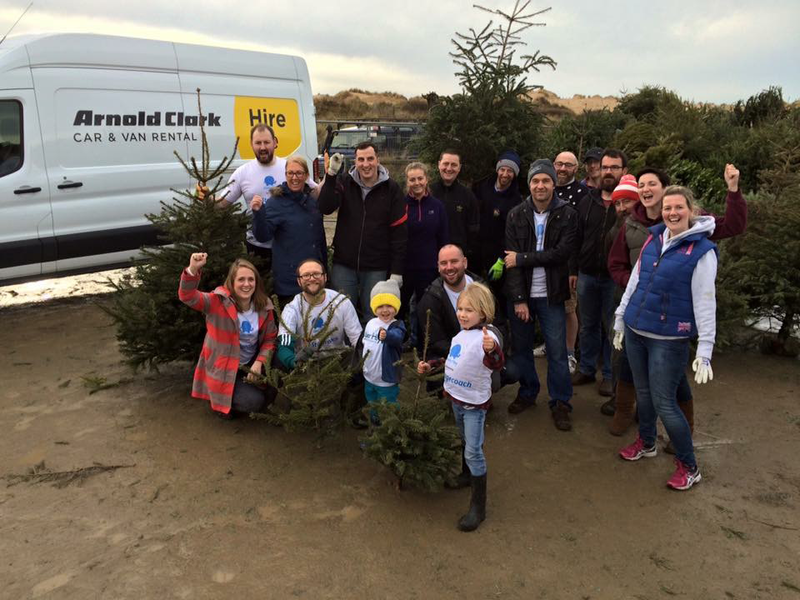 If you'd like to join us you can book a tree collection here or alternatively donate here. 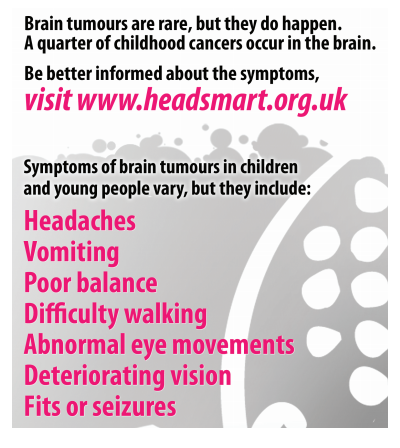 If you are a parent, carer, relative or friend concerned that a child may be affected by a brain tumour please feel free to contact us, headsmart or the brain tumour charity. The symptoms card can be viewed here.